IT’S TIME GREAT ONES TO BEGIN A NEW LIFE AND A NEW WAY OF BEING! WE ARE THE TRAVELLERS THE SEEKERS, THE MYSTICS AND SAGES! 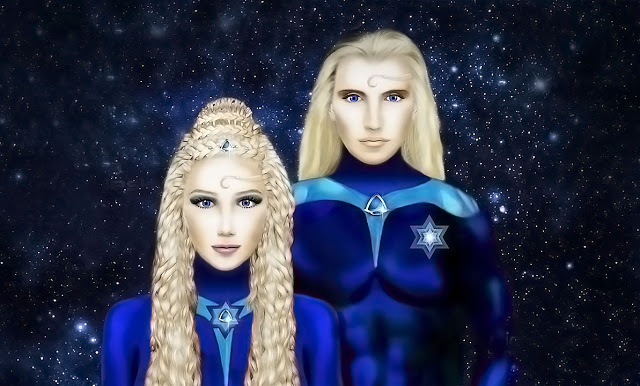 WE ARE THE ANGELS, THE COSMIC WARRIORS OF LIGHT AND AND WE ARE THE HEALERS OF WORLDS! WE ARE BUILDERS AND AND WORKERS AND THE SERVANTS TO ALL! WE ARE MOMS AND DADS, DAUGHTERS AND SONS TO HUMANITY! WE ARE THE MUSICIANS AND ARTISTS AND BUSINESS OWNERS ALL AROUND THE WORLD! WE CAME TO IT TO ASSIST AGAINST ALL ODDS!